For a third year in a row, online bachelor’s degree programs at Fort Hays State University have been ranked best in Kansas by U.S. News & World Report. “Recognition by U.S. News & World Report is just the latest testament to the high quality of the online programs offered at Fort Hays State University,” said Dr. Jeff Briggs, interim provost and vice president of academic affairs. 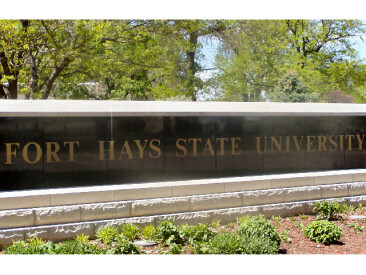 Fort Hays State offers a total of 137 degree programs through the FHSU Virtual College – 58 undergraduate, 58 master’s, one doctorate, four education specialist and 16 associate degrees. Sixty-one certificate programs, graduate and undergraduate, are also available. The Virtual College has enjoyed 20 continuous years of record enrollments in both the fall and spring semesters. 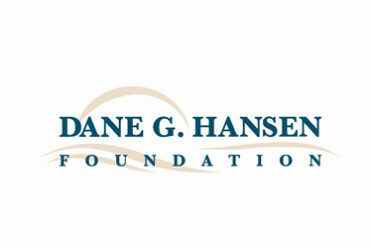 “Rankings like these, and the fact that our Virtual College enrollment has grown constantly over the last 20 years, demonstrate the value we have for students in Kansas and around the world,” said Mike Michaelis, director of the FHSU Virtual College. “This is especially so for students who have to work full time, or as close to full time as they can, and who want and need to get an education at the same time,” he said. Engagement, which attempts to measure opportunities for student engagement in courses and interaction with instructors and classmates. Faculty credentials and training, which is an indication of how closely the academic credentials of online faculty match those of on-campus faculty. Expert opinion, which is based on a survey of academic officials and employers. Student engagement was given the most weight, at 35 percent. Student services and technology were weighted at 25 percent, and the remaining two were given 20 percent. For the complete U.S. News & World Report rankings, go to www.usnews.com/online.